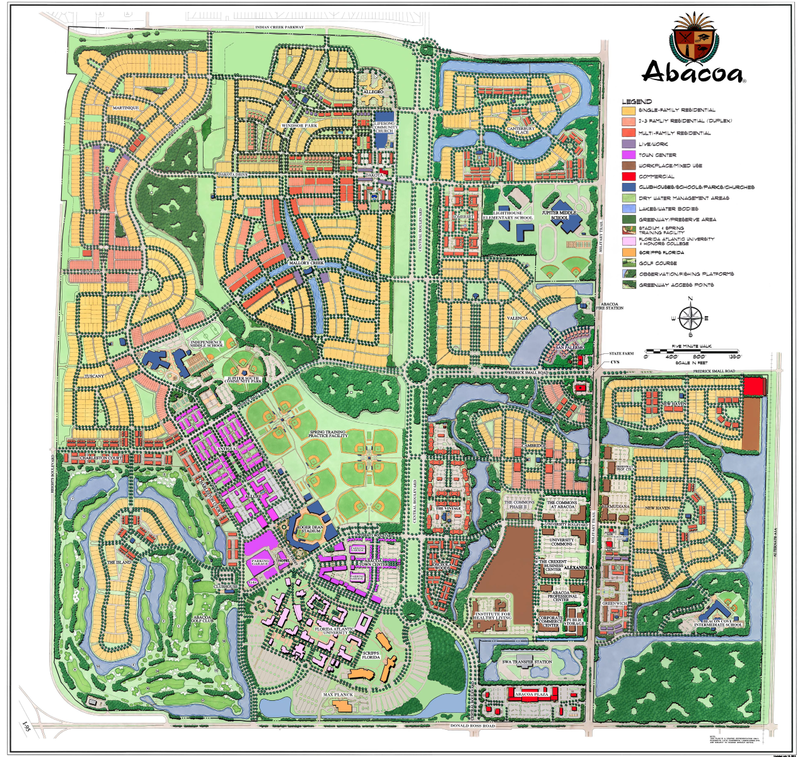 Abacoa is a place where people can live, work, play, and go to school. Abacoa joins today’s modern lifestyle with the traditional, neighborly community from our past. Having front porches, alley access garages, central community greens and community buildings fosters a true sense of community among neighbors.